Muffins have long been one of my weaknesses. 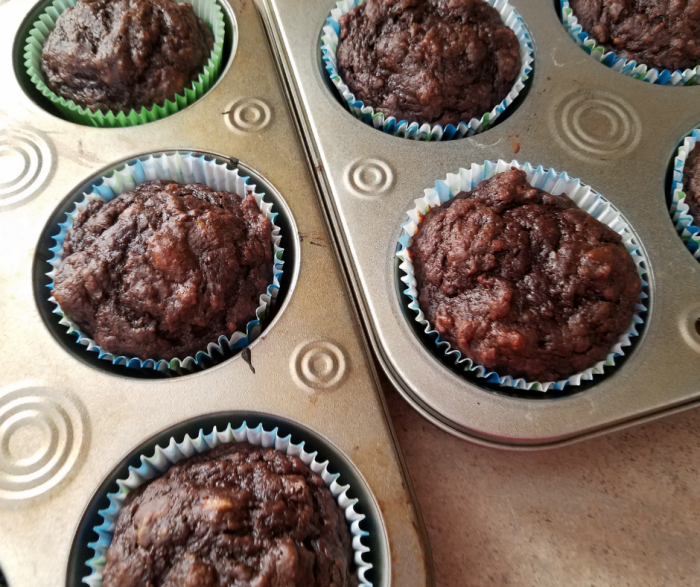 This Healthy Chocolate Muffins Recipe is one that I created a few weeks ago out of a desperate need for something sweet at breakfast that was also satisfying. I combined a few different recipes I had used in the past and tweaked to get the flavors just right. The result was this satisfying, low point, and a yummy muffin! This post contains affiliate links. I earn a small commission on purchases made via these links. In this recipe, I do not use any substitutes for traditional ingredients. 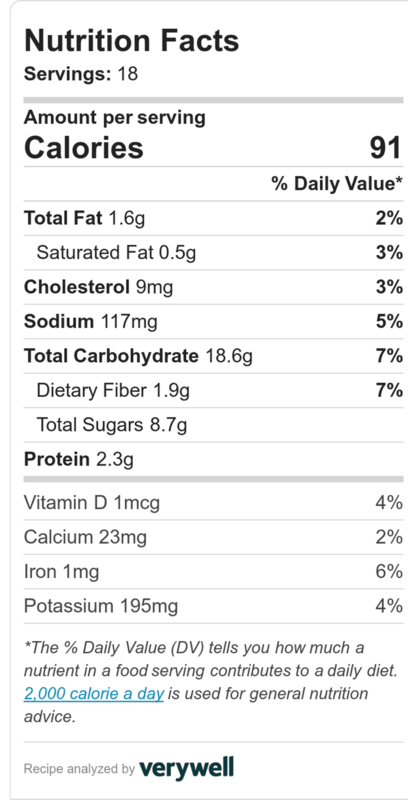 Because I wanted a recipe that used fewer artificial ingredients, I tweaked it to use less but still create the flavor profile I wanted. If you prefer a completely sugar-free version, you can definitely substitute your favorite cup for cup sweetener. My preferred option is Swerve for this, as it doesn’t increase my blood sugar or cause tummy upset like others sometimes can. I keep overripe bananas in the freezer for recipes like this. It makes it so much easier to just grab, thaw, and add to a recipe. Another tip is to sift your cocoa powder with the flour so you don’t get any unpleasant clumps. As a kitchen gadget geek, I love the classic flour sifter. This keeps the ingredients over the bowl instead of all over the counter. Sifting flour first makes it easy to gently stir in the dry ingredients so your muffins stay light and fluffy. Finally, while I used cupcake liners in a muffin tin, you can definitely use silicone muffin pans instead for less waste and easy cleanup. Mine just happened to be dirty when I was baking these and was too lazy to clean them up first. In a large bowl, mash together the brown sugar, bananas, egg, applesauce, vanilla extract, peanut butter, and chocolate syrup until smooth. Bake at 375º F for 15-17 minutes or until a toothpick inserted into the center of muffins comes out clean. 15 minutes is perfect on my oven, but oven temps vary, so watch that they do not overcook or burn. 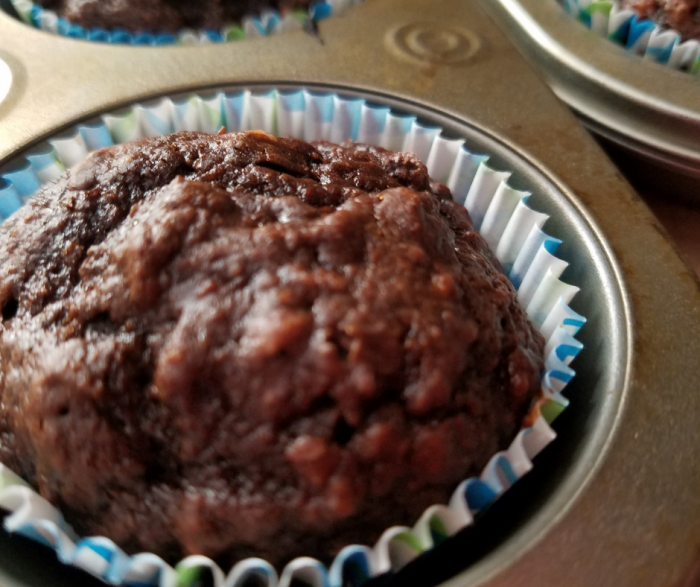 One of the things I love the most about this recipe for healthy chocolate muffins is that I can make big batches and freeze them. While I don’t have a bunch of kids underfoot, and I do work from home, I still value being able to save time. Often, I make a double batch of these and freeze one batch. That means I keep one batch in the fridge to pop out each morning for breakfast and leave the other in the freezer for the next week. Allow the muffins to cool completely before putting them into a large gallon sized freezer bags. Label the bag with the muffin type and the date they were made, then remove as much excess air as possible before sealing and laying flat on your freezer shelves. They keep well for up to 3 months in the freezer, but I rarely see them last more than a month. If you prefer a zero waste option, you can pick up these silicone freezer bags and use them for items like this. They are a great reusable bag option that lasts for years if kept clean and stored properly! 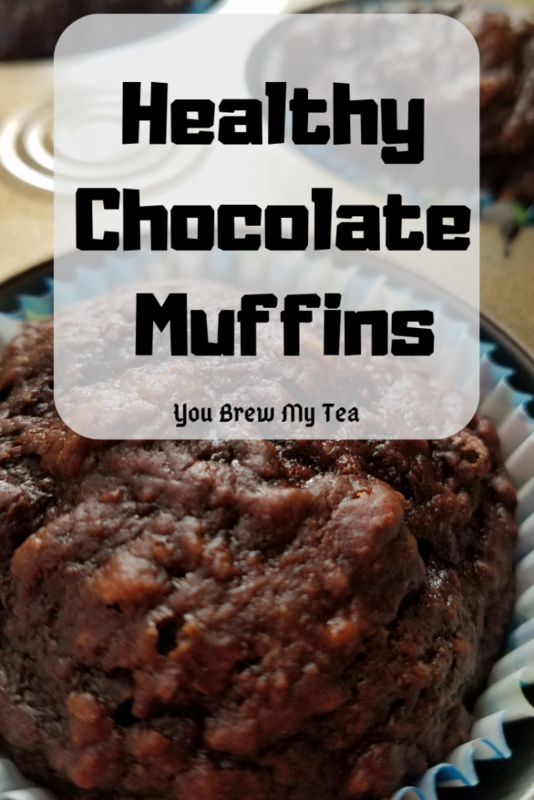 I love easy muffins for breakfasts or snacks, so I wanted to share a few more with you. Below are some of my all-time favorite recipes for sweet bread or muffins that also fit into the WW FreeStyle plan easily. 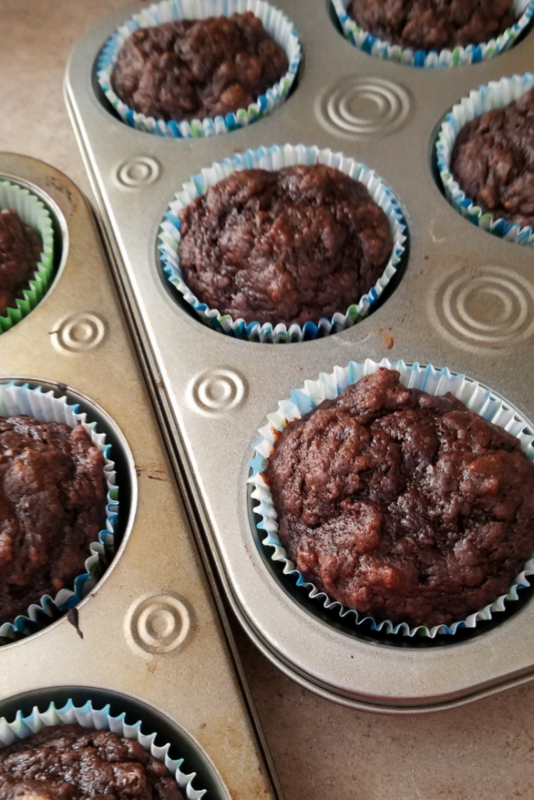 If you want more variety outside just the healthy chocolate muffins in this post, then definitely check out the ones linked below!